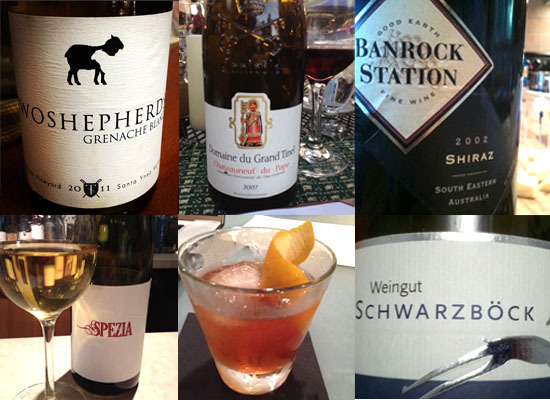 A lot of cheap pinot — let’s use sub-$20 as our loose definition — has little pinot character. They can be gulplable, but they are typically strawberry-cherry juice with some alcohol. That fact is one reason that I appreciate Arrowhead Spring Vineyards 2011 Pinot Noir ($18) so much. It has real pinot character for a great price. 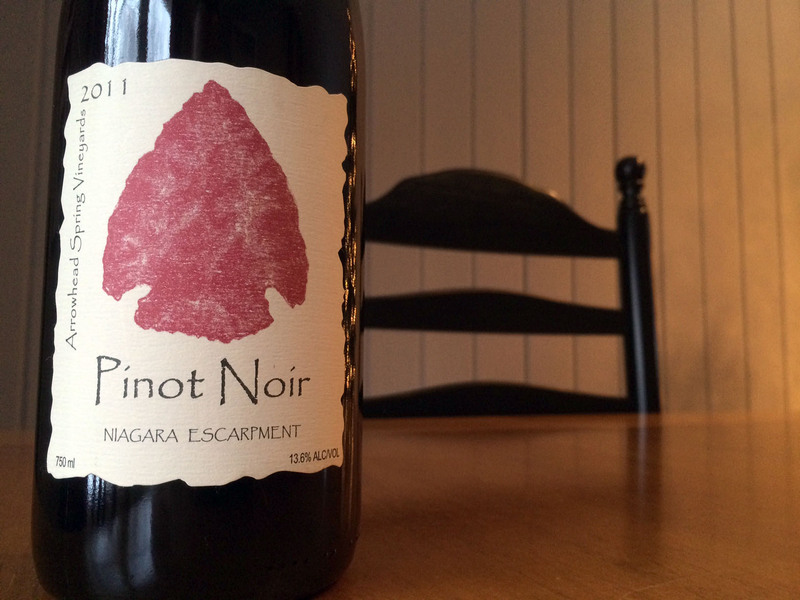 Is this the best pinot in the world or even Niagara? Of course, not. But it never lasts long when I open it. The nose starts with red cherries — ripe, tender ones — but some swirling teases earthy forest floor and raw mushroom notes out along with hints of vanilla. A sniff several hours later reveals cranberries and red raspberry fruit has joined the cherry notes. Medium bodied and with a faint touch of heat on the finish, the palate shows a lovely balance between earthy and fruity flavors — the earthiness expressing itself more in a loamy way this time. 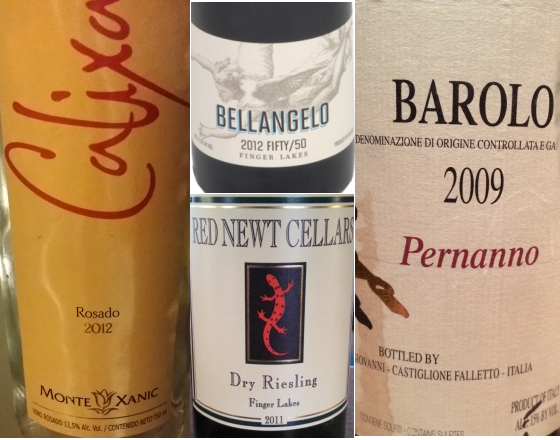 There aren’t many tannins to speak of here, but there is enough acidity to give the wine a spine and make it shine at the table. Oak Program: One year in French and Eastern European oak. Full Malolactic fermentation.